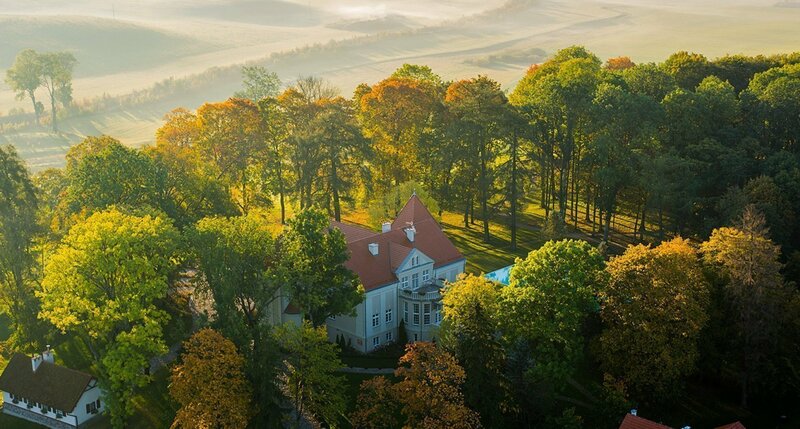 Pałac Pacółtowo is a magificant property, situated at the foot of the picturesque Dylew Hills, just a stone's throw from the historic battleground of Grunwald. The area around the palace is rich and diverse in fauna and flora. It offers unique landscapes and very special cultural and historical sites. The hundreds of hectares of undulating, evergreen meadows, ravines and forests are ideal for walks, cylcling and horse-trekking. Many of the local hiking trails and cylcle paths lead to historical sites and sprawling landscapes. 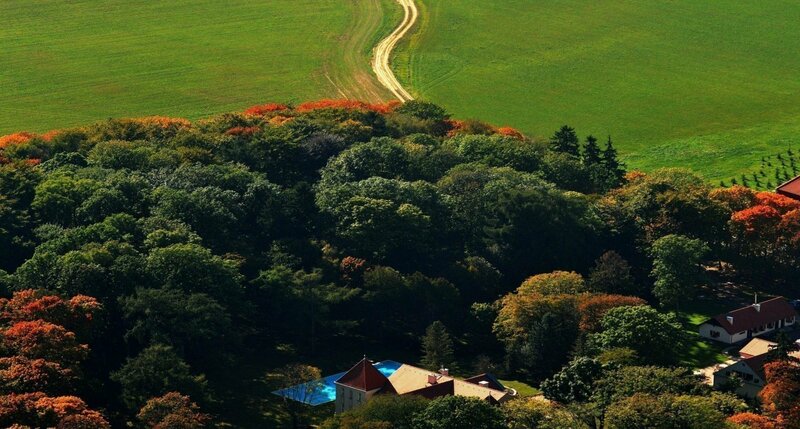 Hundreds of acres of meadows and pastures provide the horse-rider with a perfect cross-country training area. In winter, the cross-country ski routes cater for both expert and learner alike. Conveniently located between Warsaw and Gdansk, Pacółtowo Palace is an ideal place to relax. Your visit can be planned in advance, or more spontaneous, e.g. connected with work. For aviation enthusiasts we are also accessible from the air.